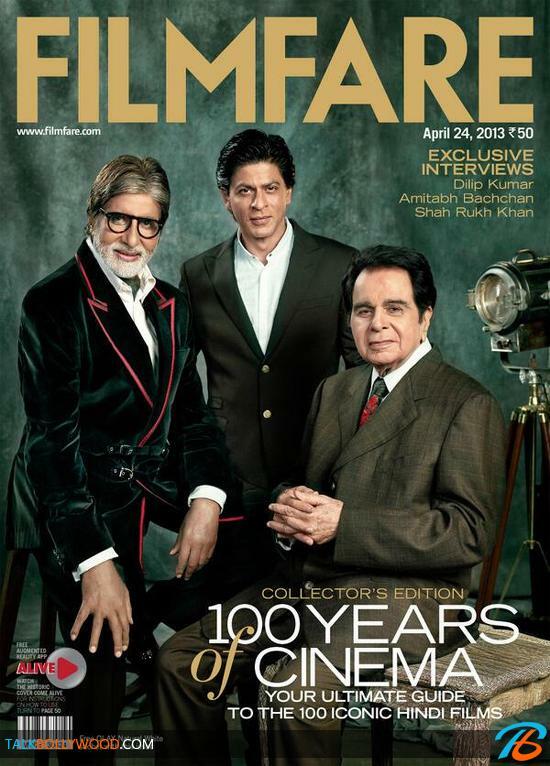 Filmfare celebrates 100 years of cinema by having three iconic stars of Indian cinema on it’s cover. 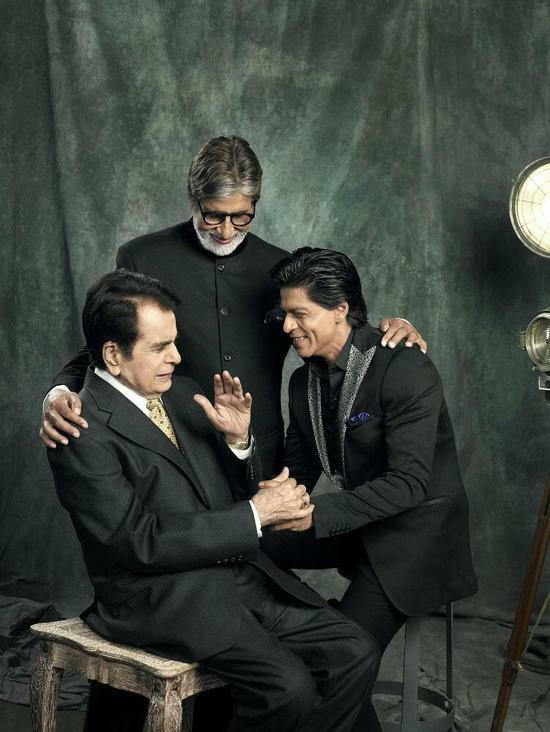 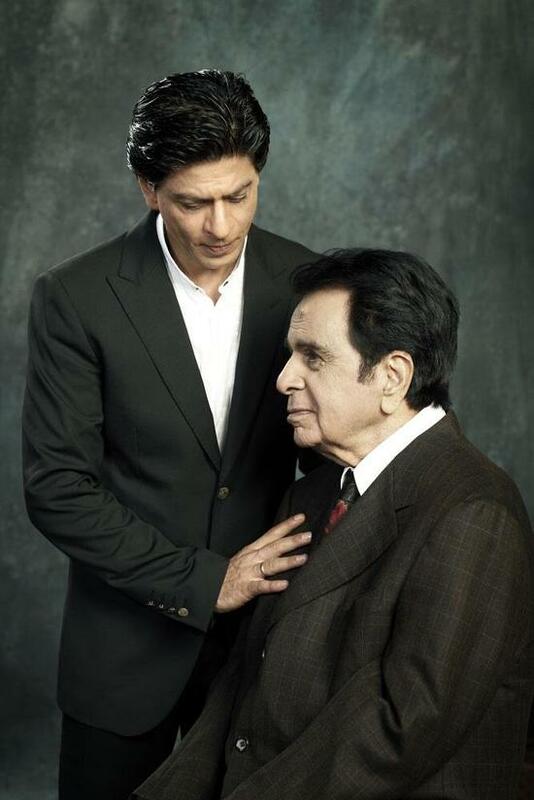 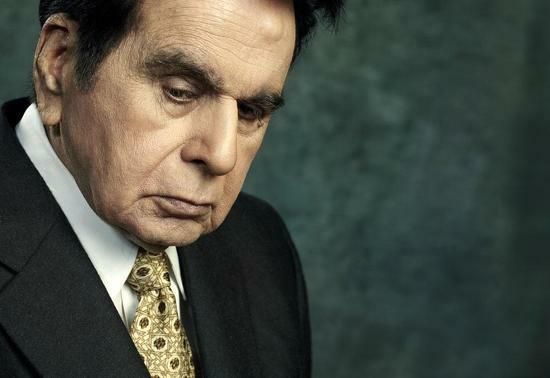 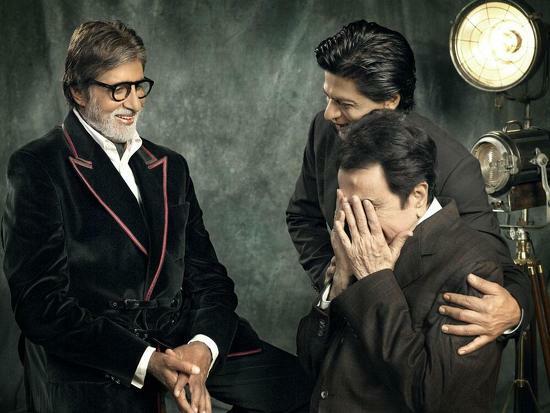 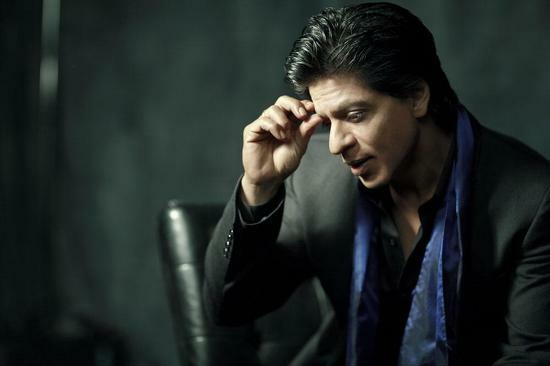 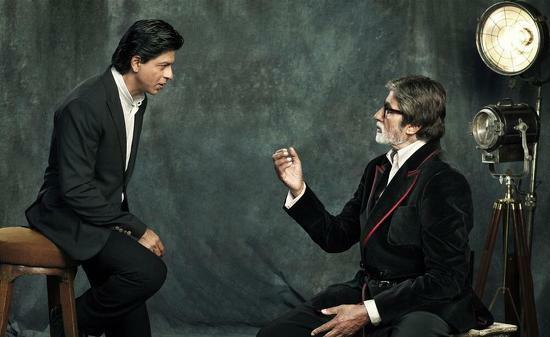 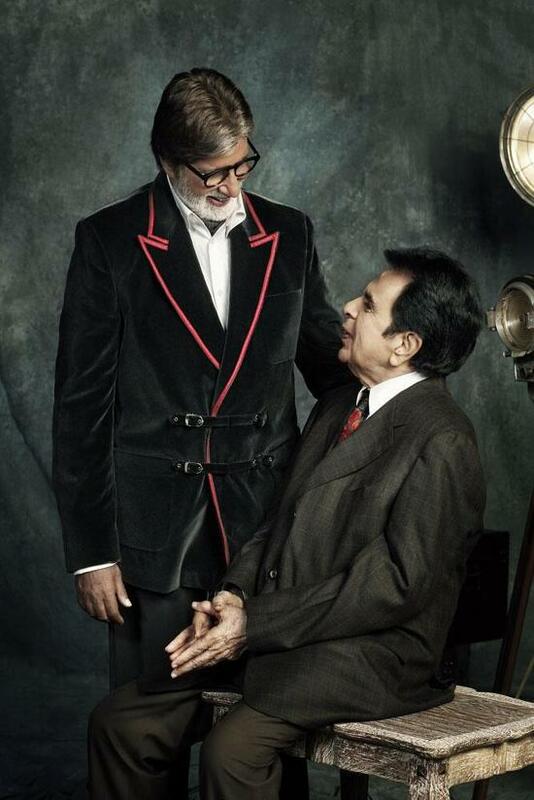 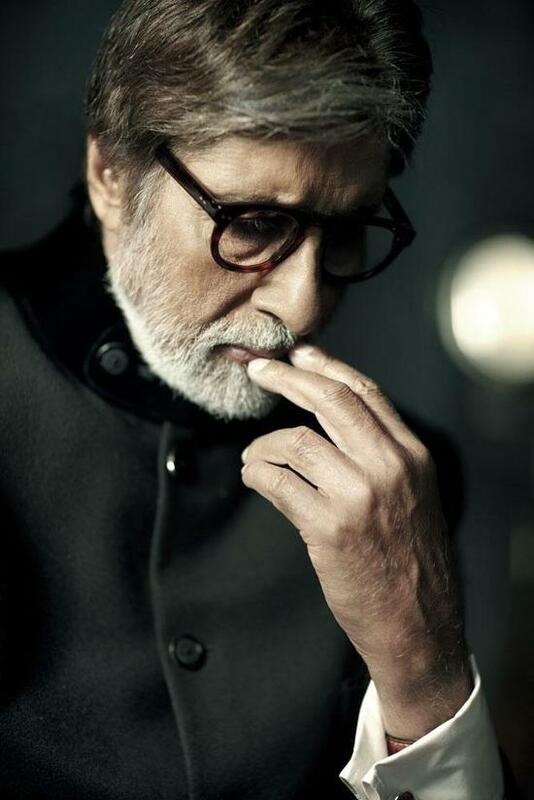 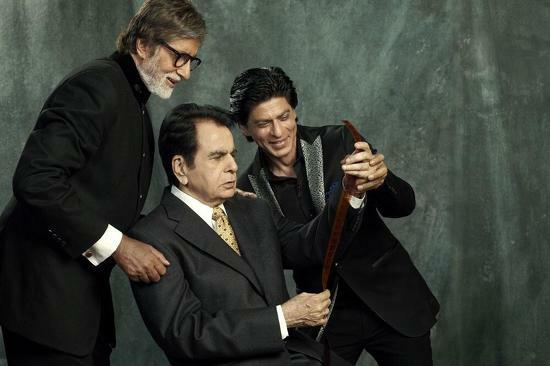 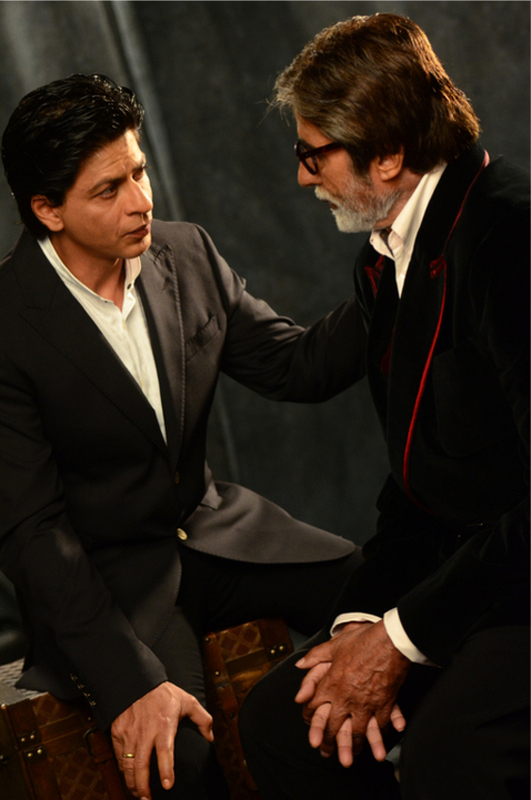 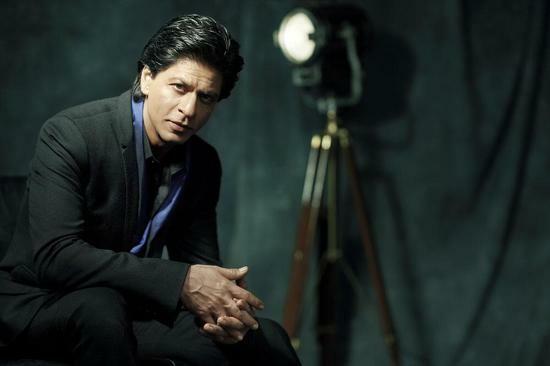 The special edition has Dilip Kumar, Amitabh Bachchan and Shahrukh Khan on it’s cover page. 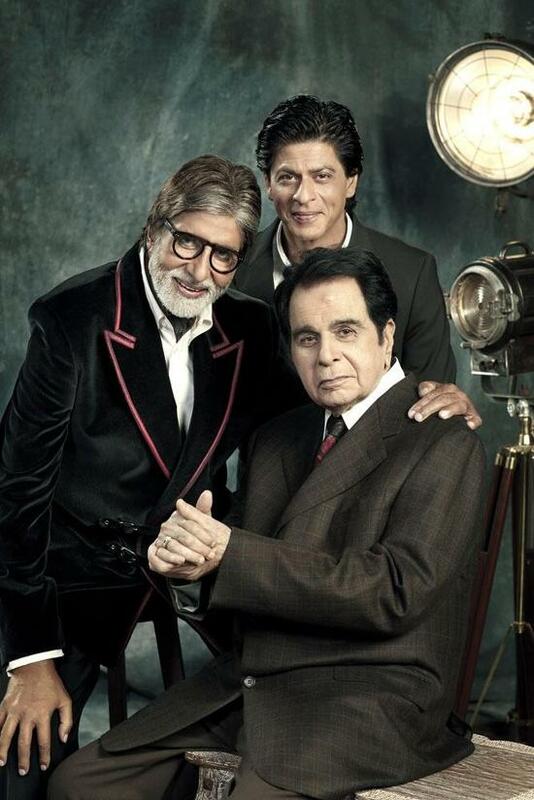 Check out the cover also some photos from this special photoshoot. 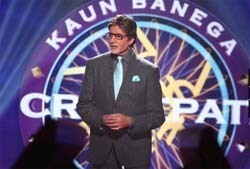 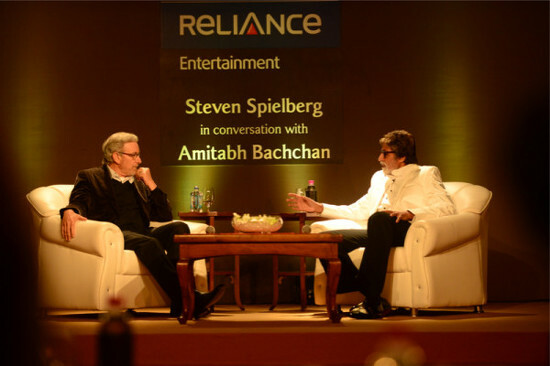 Pics: SRK and Katrina with Amitabh Bachchan on KBC!